Dr Gatot Hari Priowirjanto is the Director of SEAMEO Secretariat, based in Bangkok, Thailand. Prior to joining SEAMEO Secretariat, he worked as the Director of the SEAMEO Regional Open Learning Centre, known as SEAMEO SEAMOLEC. He was also Director of International Communications, and Director of TVET department at the Indonesian Ministry of National Education, and has fulfilled the role of Attaché of Education and Culture, at the Indonesian Embassy in Bonn, Germany As the SEAMEO Secretariat Director, Dr Gatot has responsibility for the Secretariat’s strategy and operations, ensuring that focus is maintained on developing education, culture and science for all those in Southeast Asia. 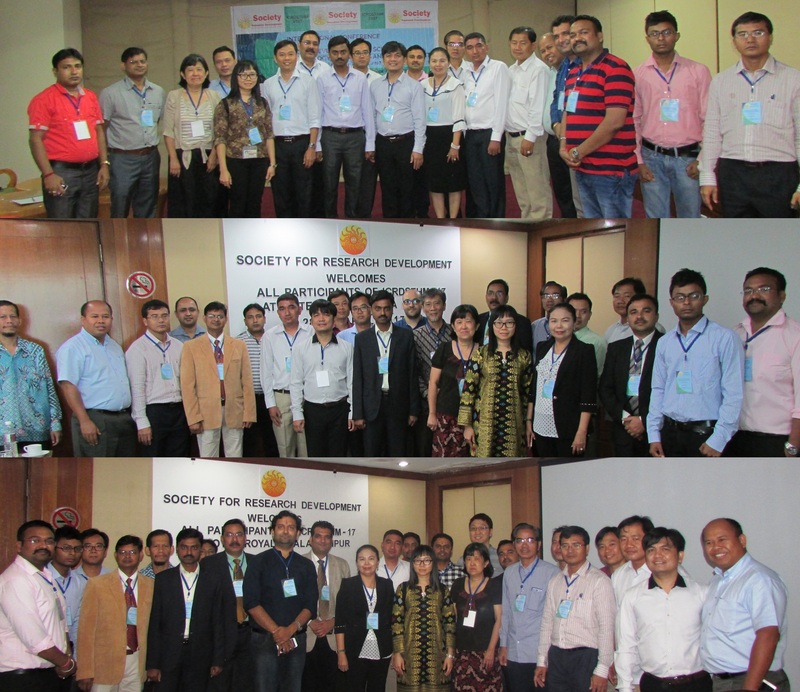 As the head of the SEAMEO Secretariat, he aims to optimise the functions of all 21 SEAMEO Centres regional wide as well as leverage both quality and quantity of developmental programmes and activities through creation and strengthening of international collaborative networks within Southeast Asian region and beyond. Dr Gatot Hari Priowirjanto holds a Doctorate Degree in Hydro-Geology from RWTH-Aachen University, and a Master’s degree from the same institution. His Bachelor Degree is in Mining Engineering from the Institute of Technology Bandung, Indonesia, and on this subject he has also been a lecturer. 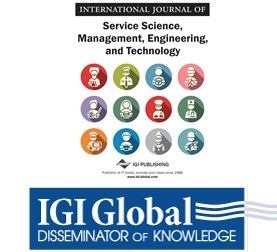 The accepted and registered papers of the conference ICRTSTMSD-18, meeting the area of International Journal of Service Science, Management, Engineering, and Technology (IJSSMET) will be published online as special issue of IJSSMET (IGI-Global, USA) a quarterly published, peer reviewed Journal. The authors willing to publish paper in IJSSMET need to submit their papers through eEditorial Discovery System. 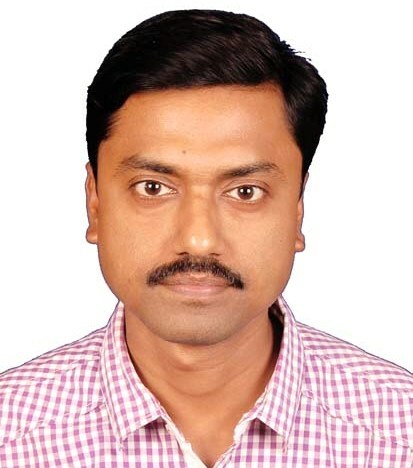 Dr. Manu Pratap Singh is Associate Professor (Department of Computer Science) in Institute of Engineering and Technology, Dr. B.R. Ambedkar University, Agra, UP, India. 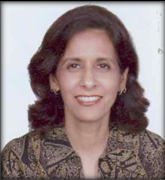 Dr. Singh, a recipient of Young Scientist Award in computer science (by international Academy of Physical sciences Allahabad) in year 2005, has publieshed more than 80 research papers in National/International Journals. 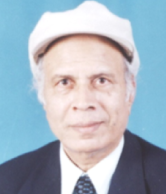 He is referee of various international and national journals like International Journal of Uncertainty, Fuzziness and Knowledge Based Systems by World scientific publishing cooperation Ltd, International Journal of Engineering, Iran, IEEE Transaction of fuzzy systems and European journal of operation research by Elsevier. He is a member of technical committee of IASTED, Canada since 2004. He is also the regular member of machine intelligence Research Labs (MIR Labs), scientific network for innovation and research excellence (SNIRE), Auburn, Washington, USE, http://www.mirlabs.org, since 2012. At present his Google citations are 257, h-index is 9, and i10-index is 8. 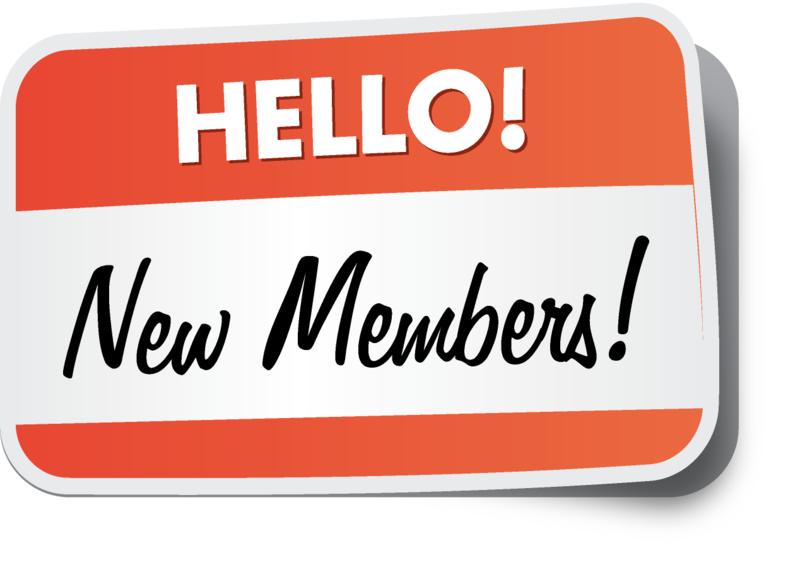 SRD welcomes Dr. Bunay Nith, Dr. William Lau, Dr. Ng Khar Thoe, Dr. Anil Kumar Kapil, Dr. Manu Pratap Singh, Dr. R. B. Patel, Dr. Atul Garg, Dr. Sallehuddin Ibrahim, and Dr. Ling Ling Tan for being the member of Technical Committee of upcoming SRD conferences. The schedule of ICRDSTHM-17 is available. Raiganj University, Raiganj West Bengal, India. 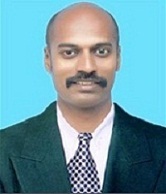 He is Member of several International Learned Societies & Professional Associations including Internet Marketing Association, California, USA; International Association of Engineers, Hong Kong; Internet Society, Virginia, USA; Healthcare Technology Management Association of South Carolina (HTMA-SC), Carolina, United States; The Institute for Computer Science, Social Informatics and Telecommunication Engineering , Belgium; International Society for Environmental Information Sciences (ISEIS), Canada; American Society for Research (ASR), Quartered in USA & China, etc. 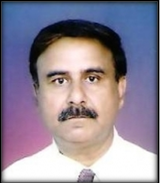 He has published several Scopus Indexed Papers in National/International Journals/Conferences. Dr. Paul has published five Books. His Research area includes Information Science & Technology, Social & Community Computing, Green & Environmental Informatics, Education Technology & Higher Education, Community Sciences, etc. 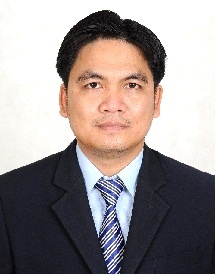 Dr. Nith Bunlay is Deputy Director General of Higher Education, MoEYS, Cambodia. After returning from Hiroshima University, Japan in 2005 with his PhD in Language and Culture Education, Dr. NITH founded and directed Graduate Program of Education at Royal University of Phnom Penh. In late 2011, he was promoted to be the Deputy Director General of Higher Education and has since been actively involved in developing and monitoring the implementation of policies and strategies of higher education sub-sector. Supporting the Higher Education Quality and Capacity Improvement Project, Dr. NITH plans and leads all higher education capacity development programs including organizing in-country workshops, sending university faculty to post graduates studies, and to many workshops and conferences abroad. Some of the focus of the capacity building activities are higher education administration, leadership, research promotion, agricultural education and training, and STEM education. Dr. NITH has particular interests in Curriculum Development, Human Resource Development, Professional Development, Internationalization of Higher Education, Student Mobility, and Credit Transfer. For his voluntary experiences, he has been actively involved in Community Development, Youth Development, Student Exchanges, and Cross-cultural Understanding activities. 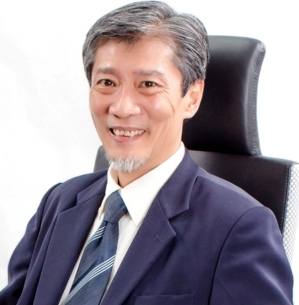 Professor Dr. Hamzah Abdul Rahman is currently a professor at the Faculty of Built Environment, University of Malaya. He was the first President/CEO of the International University of Malaya-Wales (IUMW) from August 2012-February 2017. IUMW is the private university set up through a joint venture between UM and the University of Wales, U.K.
Before joining IUMW, he was the Deputy Vice-chancellor (Research and Innovation). He has served as the Deputy Vice-Chancellor for Development and Estate Management in charge of development policies and projects from 1996 to 2003. He holds a PhD degree from the University of Manchester Institute of Science and Technology (UMIST, UK), M.Sc. from University of Florida, and BSc. (Hons) from Central Missouri State University. His research interests are in Quality and Project Management in Construction. He earned his Diploma from UiTM in 1979. Besides being a Fellow Royal Institute of Chartered Surveyors, Professor Dr. Hamzah has authored many publications in international journals and conferences. His research interests include project management, mitigation of delay in construction projects, risk management, quality management and renewable energy.